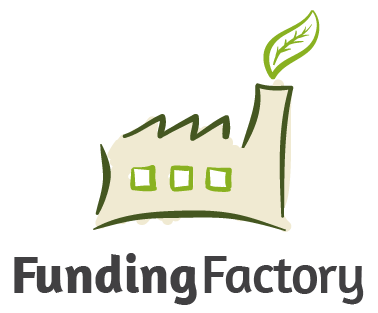 We use Funding Factory to recycle the school's printer cartridges. We collect select printer ink and toner cartridges to recycle. Funding Factory provides the shipping and Hilburn receives a small reimbursement for each qualifying cartridge. The qualifying list of cartridges changes monthly. Refilled/Remanufactured cartridges don't qualify. Postal meter print cartridges also qualify.